Dietary chia seed (S. hispanica) improves adiposity and normalizes high triglycerides and insulin resistance in rats with dysfunctional blood lipid profiles. 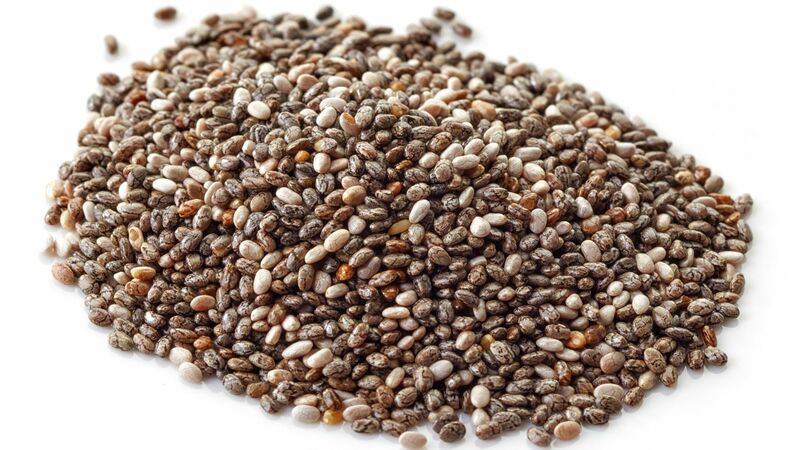 The present study investigates the benefits of the dietary intake of chia seed (Salvia hispanica L.) rich in alpha-linolenic acid and fibre upon dyslipidaemia and insulin resistance (IR), induced by intake of a sucrose-rich (62.5 %) diet (SRD). To achieve these goals two sets of experiments were designed: (i) to study the prevention of onset of dyslipidaemia and IR in Wistar rats fed during 3 weeks with a SRD in which chia seed was the dietary source of fat; (ii) to analyse the effectiveness of chia seed in improving or reversing the metabolic abnormalities described above. Rats were fed a SRD during 3 months; by the end of this period, stable dyslipidaemia and IR were present in the animals. From months 3-5, half the animals continued with the SRD and the other half were fed a SRD in which the source of fat was substituted by chia seed (SRD+chia). The control group received a diet in which sucrose was replaced by maize starch. The results showed that: (i) dietary chia seed prevented the onset of dyslipidaemia and IR in the rats fed the SRD for 3 weeks--glycaemia did not change; (ii) dyslipidaemia and IR in the long-term SRD-fed rats were normalised without changes in insulinaemia when chia seed provided the dietary fat during the last 2 months of the feeding period. Dietary chia seed reduced the visceral adiposity present in the SRD rats. The present study provides new data regarding the beneficial effect of chia seed upon lipid and glucose homeostasis in an experimental model of dislipidaemia and IR. Chia seed oil (S. Hispanica) rich in omega-3 fatty acids inhibits growth and metastasis in rodent mammary cancer model. 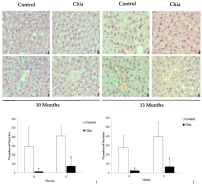 Effect of Chia oil (Salvia Hispanica) rich in omega-3 fatty acids on the eicosanoid release, apoptosis and T-lymphocyte tumor infiltration in a murine mammary gland adenocarcinoma. We investigated the effects of certain dietary polyunsaturated fatty acids (PUFAs) and related eicosanoids on the growth and metastasis formation of a murine mammary gland adenocarcinoma. Salvia hispanica (ChO) and Carthamus tinctorius (SaO) vegetable oil sources of omega-3 and -6 PUFAs and a commercial diet as control (CO), were used. We analysed fatty acids of neoplastic cells (NC) membranes by GLC; the eicosanoids 12- HETE and 12-HHT (LOX and COX metabolites) by HPLC and apoptosis and T-lymphocyte infiltration by flow cytometry and microscopy. NC from ChO groups showed lower levels of arachidonic acid and of both eicosanoids compared to SaO and CO (p<0.05). 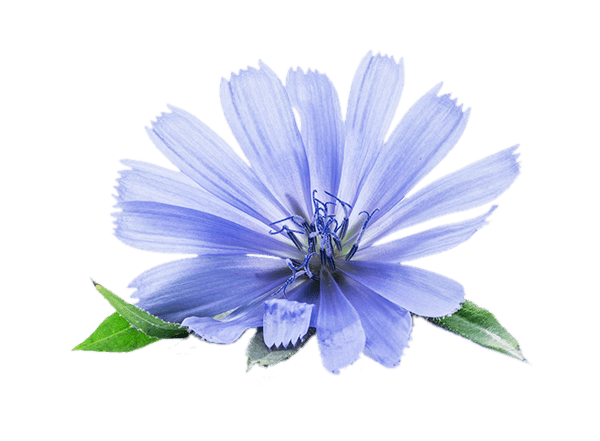 The ChO diet decreased the tumor weight and metastasis number (p<0.05). Apoptosis and T-lymphocyte infiltration were higher and mitosis decreased with respect to the other diets (p<0.05). Present data showed that ChO, an ancient and almost unknown source of omega-3, inhibits growth and metastasis in this tumor model. There are 96 on CHIA (salvia hispanica).